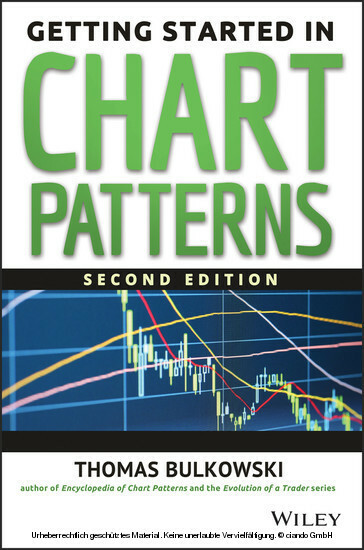 If you're looking to gain a better understanding of this discipline, look no further than the Second Edition of Getting Started in Chart Patterns . 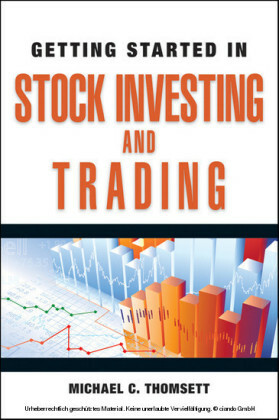 THOMAS BULKOWSKI is a successful investor with more than thirty years of experience trading stocks. 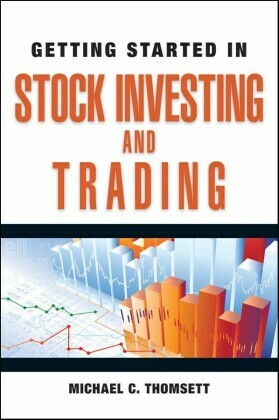 He is also the author of Encyclopedia of Candlestick Charts and Encyclopedia of Chart Patterns. His work has appeared in magazines such as Technical Analysis of Stocks & Commodities, SFO, Active Trader, The Technical Analyst, The Trader's Journal , and Traders'. Before earning enough from his investments to "retire" from his day job at age 36, Bulkowski was a hardware design engineer with Raytheon and a senior software engineer for Tandy Corporation. An investor I'll call Gina e-mailed me her story. She had saved $100,000 in her IRA. Then she bought this book and used its teachings to grow her account. 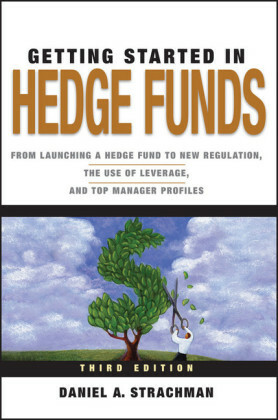 She bought exchange-traded funds that tracked the metals. A year later, her account was worth $1.1 million. She made a million in one year. Wow. I had a hard time believing her story so I talked to my brother. "She's an outlier." She's the exception to the rule, the one person in the world that makes it to the very top. She was in the right place at the right time and did everything right to make a bundle. If Gina can do it, why not you? Have you ever strolled into the woods and found footprints in the soil? If it's muddy, you may see bird tracks. You may also find larger tracks from cats, dogs, and even deer. You don't see the actual animal, just their tracks. If you follow the tracks, perhaps you can discover a beautiful creature. When people trade a stock, they leave behind a footprint. Volume increases. The price bar printed on the chart may also change. String enough of those price bars together and they form patterns, which we call chart patterns. I used to think that chart patterns were the footprints of the smart money. I think the dumb money steers the feet, too. What does that mean? 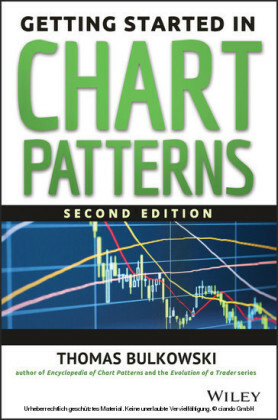 chart patterns are recurring formations that appear on price charts. They reflect the trading behavior of professional traders, companies, and individuals. Imagine that you sell office supplies to a retailer called BOSS (Best Office SupplieS, a fictional company), which, in turn, sells them to the public. Your business is prospering because BOSS is buying lots of your products. With that knowledge, you purchase their stock. Six months later, you notice that the rate of their purchases has slowed. Uh-oh. It could be a seasonal fluctuation. Fewer people need office supplies when they are on vacation during the summer. But the slowdown persists. You decide to sell the stock. Imagine another scenario when you meet your good friend Barry, the CEO of BOSS. He is looking glum, as if someone spit into his cereal. He shakes his head and remarks, "We're being sued. If they win, we're sunk. If we win, we still take a big hit from legal fees." "Your stock is going to take a pounding." The next day you dump your holdings in BOSS. It's not only the smart money leaving footprints on the stock charts. 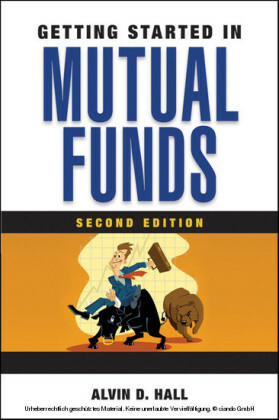 What about people without inside information, the so-called retail investors? Anyone can drive by BOSS and see vacant parking lots. If people inside the store are pushing around empty carts with no one waiting in line at the cashier, then that can't be good for business. That scenario happens with apparel retailers all the time. Last year's fad has faded, and the chain is left with too many lemon-yellow polka dot sweaters. In summer! Facebook is a good example of the public's excitement (fear and greed) for a stock. Facebook is an Internet company that went public in mid-2012 ( Figure 1.1 ). It seemed as if the entire world was in love with the company. Two days before the initial public offering (IPO), the company said it would increase the number of shares offered by 25% due to demand. FIGURE 1.1 Facebook has an initial offering price of $38, shown at the horizontal line on the daily scale. One analyst said the stock could reach as high as $60 on the first day.